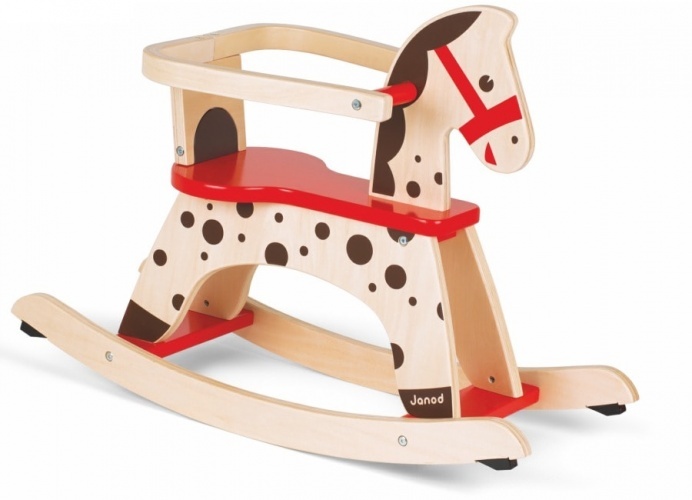 Toys don’t get much more traditional than our beautiful collection of rocking horses. 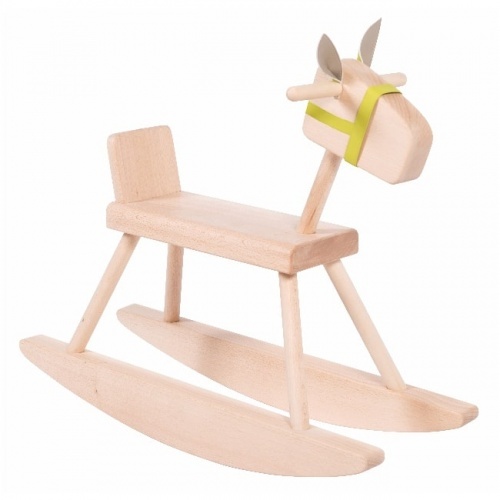 Well-crafted, our quality rocking horses will look great in their bedroom. In a variety of designs and sizes, these much-loved kids’ toys are built to last – and they’re so beautiful they’ll definitely be passed down to the next generation!